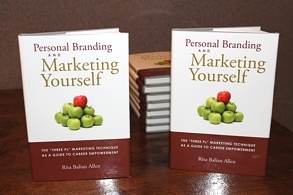 "Clients engage Rita Allen because of her unique style and her reputation. Her style is a strong, totally approachable leader: sincere, authentic and credible. Her outstanding reputation in the marketplace is simply a reflection of her ability to deliver superb service and consistently excellent outcomes for her clients." Should candidates for Presidents be required to pass a Leadership Test? Executive coach and president of Rita B. Allen Associates, Rita Allen joins Sue O'Connell on NECN to discuss the possible exam for presidential hopefuls. Watch this on the NECN website. "Six Steps to Ace Your Next Interview"